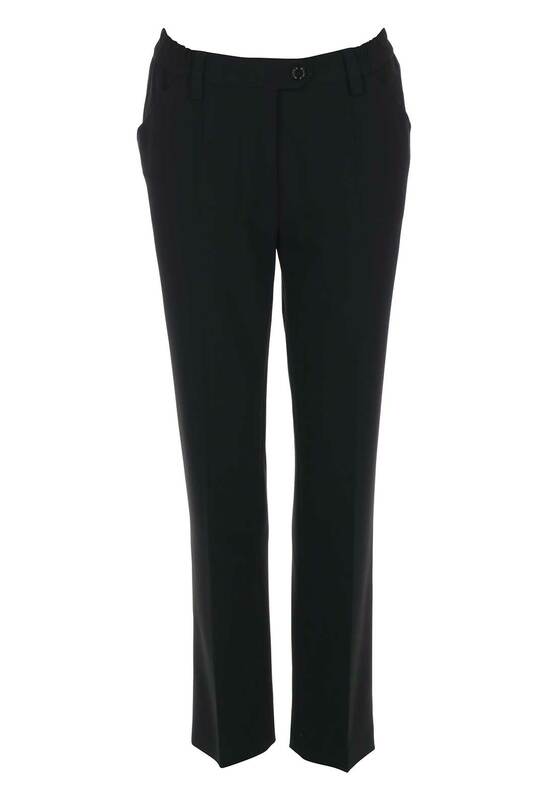 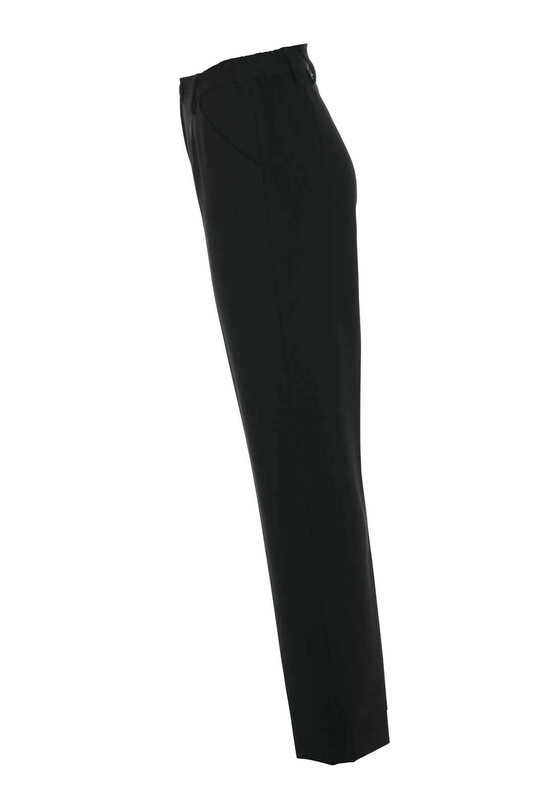 Michele presents these classic black trousers which have a semi-elasticated waistband which will deliver excellent comfort for all day wear. 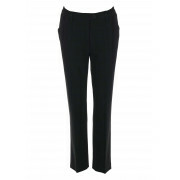 Designed with a feminine slim fit and short leg length. 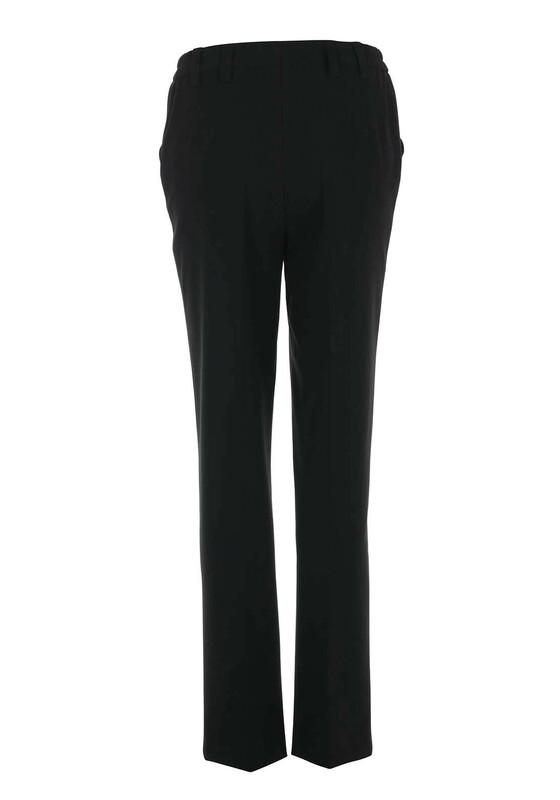 Crafted from lightly woven fabric with added stretch and Ultra Tech moisture management technology. 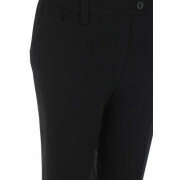 Details include hip pockets and a button and zip fly fastening.